I'm happy that I could implement ARexx there (requested) in a quite automatic way, because I didn't originally plan it at all. 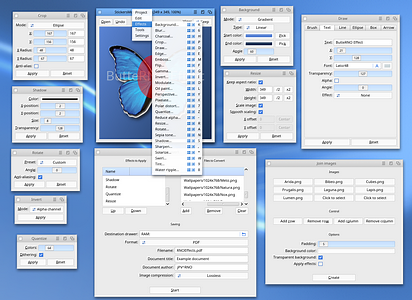 You can control _all_ effects with it and alter all values on any effect with it. As well as loading/saving/clipboard/etc.